Big fan of: Exploring! Morris is an easygoing dog who loves to sniff around and explore his surroundings. Not a fan of: Morris needs some guidance to learn to share his food and toys. Our Behavior Team can give you some tips for helping Morris with this. 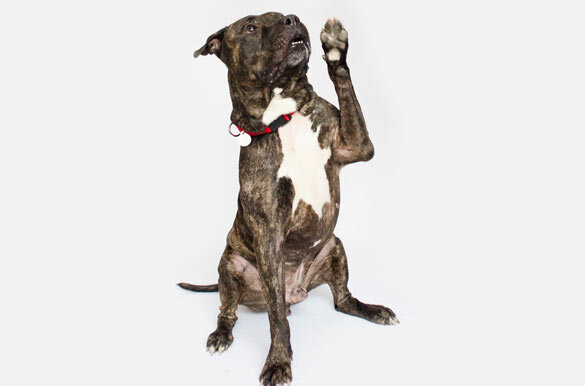 Special features: This smart dog already knows Sit and Paw! He'd love to have you teach him new tricks. With guidance and supervision in his new home, he'll quickly learn to only use the bathroom outside. 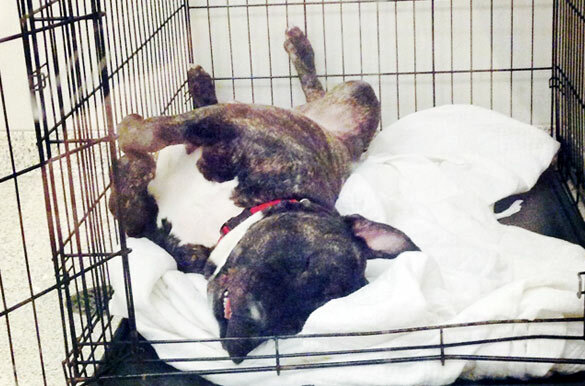 Dream home: Morris would do best with an adopter with some dog experience in a home with teens and up. If you're interested: Please call our Adoption Center in New York City at (212) 876-7700, ext. 4120. © 2019 American Society for the Prevention of Cruelty to Animals. All rights reserved. Exclusive Subaru VIP offer for ASPCA Guardians & Founders.